Easter is BIG in Canberra! We've already told you about five egg-citing events to celebrate with your family this Easter here. Now we've got five more events that your kids will just absolutely love. 1. 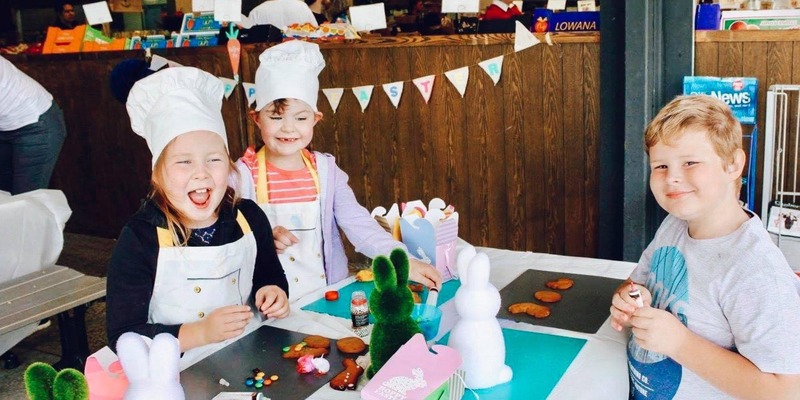 Kids Easter Cooking Workshop at Fyshwick Markets. Taking place on Saturday 6 April from 11am-12:30pm outside Wiffens Premium Green Grocers and Plonk at Fyshwick Markets. This fun and hands-on cooking workshop for kids is being run by Canberra dietitian Georgia Houston from GH Nutrition. Each child will learn about different flavours and ingredients, whilst making carrot cake cupcakes, hot cross bun cakes, Easter cookies and more. Cost is $15 per child aged 6 years and above. Tickets are available via Eventbrite here. 2.Special Easter Hartley Hall Markets. 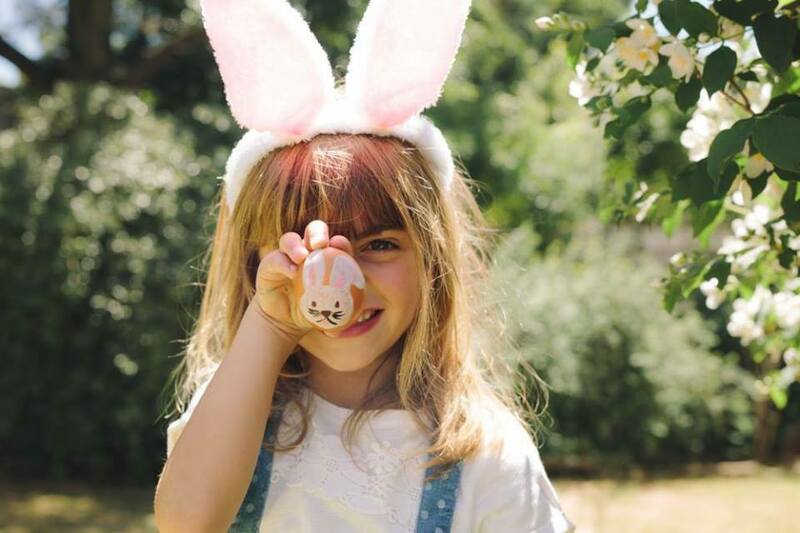 Hartley Hall Markets will be holding a very special Easter event for the whole family on Sunday, April 7. There'll be an Easter Bonnet Parade, egg and spoon race, Easter egg hunt and the Easter Bunny! From 10am-3pm at the Hall Showground, Gladstone Street, Hall. 3. Easter basket making at Belconnen Westfield. Come along to this free workshop where your kids will get to make and decorate their very own wooden Easter basket to take home and have ready for Easter Sunday. Taking place on Saturday 13th April from 11am - 2pm at Belconnen Westfield, outside T2 on level 3. No bookings required, just turn up! 4. Easter Family Fun and Food at Pialligo Estate. Bring the whole family to Pialligo Estate's Easter Family Fun and Food event on Saturday 20th April from 10am-3pm. There'll be a jumping castle, face painting, Easter craft and a treasure hunt. And grown-ups can purchase the essentials such as Champagne, Wine, Beer and some yummy food! You can bring your own picnic blankets and relax on the estate's rolling lawns. Family Picnic Boxes will be available to purchase before the event or you can buy lunch at the event on the day. Pialligo Estate is located at 18 Kallaroo Road, Pialligo. 5. 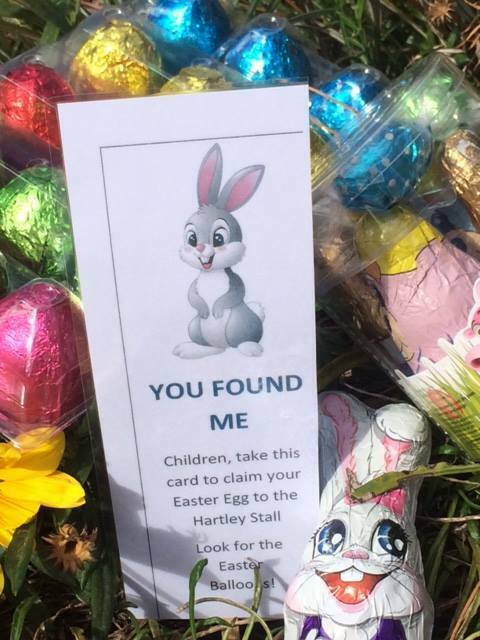 Free Easter Egg Hunt featuring the Easter Bunny at Gungahlin Marketplace. Taking place on Saturday April 20 from 10am-1pm at Marketplace Gungahlin. Accompany your children to event staff anytime between 10am-1pm to get your clues. Then off you go for a fun, free hunt. At the end of the hunt, all children will receive a bag of chocolate eggs from the Easter Bunny. The hunt will begin and end outside Big W. You must register for this event as participants are limited to the first 200 children. Register here. 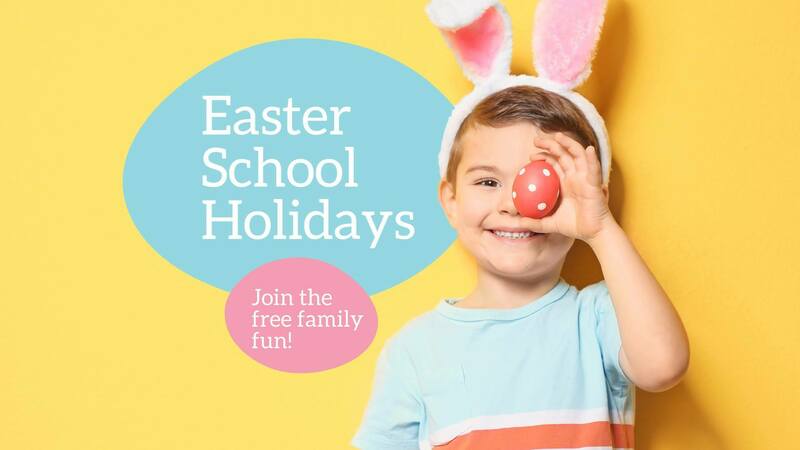 The Marketplace Gungahlin will also have a free kids' Easter craft zone outside Big W from Monday 15 April - Thursday 18 April, 10am – 1pm daily.